"Far Away Blues (Xmas Blues)"
"You Never Miss Your Water (Til the Well Runs Dry)"
"If You Want It (I've Got It)"
"Moonglow and Theme from Picnic"
"Let Me Know When It's Over"
"I've Never Found a Man (To Love Me Like You Do)"
Born Esther Mae Jones in Galveston, Texas, when she was an adolescent, her parents divorced, and she was forced to divide her time between her father in Houston and her mother in the Watts area of Los Angeles. Because she was brought up singing in church, she was hesitant to enter a talent contest at a local blues club, but her sister insisted and she complied. 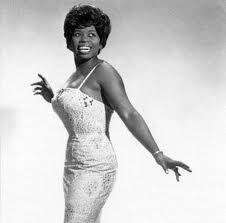 A mature singer at age fourteen, she won the amateur talent contest in 1949 at the Barrelhouse Club owned by Johnny Otis. 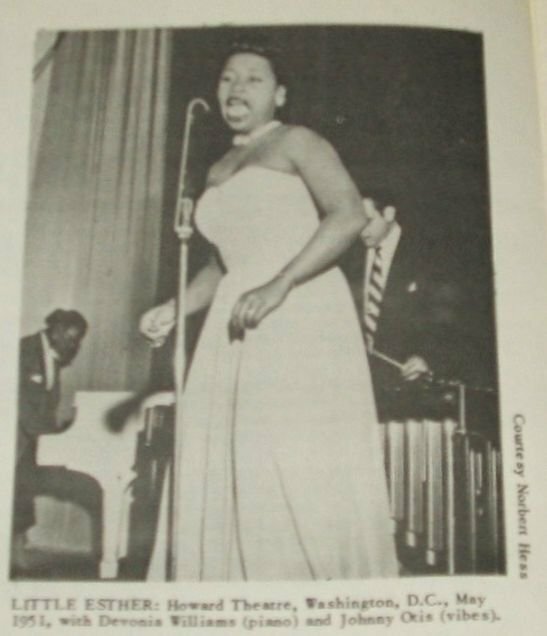 Otis was so impressed that he recorded her for Modern Records and added her to his traveling revue, the California Rhythm and Blues Caravan, billed as 'Little Esther Phillips' (she reportedly took the surname from a gas station sign). In 1954, she returned to Houston to live with her father to recuperate. Short on money, she worked in small nightclubs around the South, punctuated by periodic hospital stays in Lexington, Kentucky, stemming from her addiction. In 1962, Kenny Rogers re-discovered her while singing at a Houston club and got her signed to his brother Lelan's Lenox label. Phillips ultimately got well enough to launch a comeback in 1962. 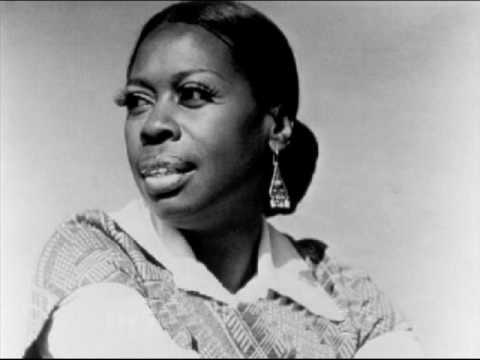 Now billed as Esther Phillips instead of Little Esther, she recorded a country tune, "Release Me," with producer Bob Gans. This went to number 1 R&B and number 8 on the pop listings. After several other minor R&B hits on Lenox, she was signed by Atlantic Records. Her cover of The Beatles' song "And I Love Him" nearly made the R&B Top Ten in 1965 and the Beatles flew her to the UK for her first overseas performances. She had other hits in the 1960s on the label, but no more chart toppers, and she waged a battle with heroin dependency. With her addiction worsening, Phillips checked into a rehab facility. 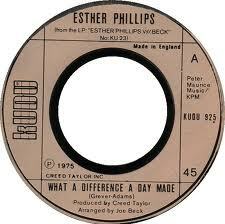 While undergoing treatment, she cut some sides for Roulette in 1969, mostly produced by Lelan Rogers. On her release, she moved back to Los Angeles and re-signed with the Atlantic label. A late 1969 gig at Freddie Jett's Pied Piper club produced the album Burnin'. 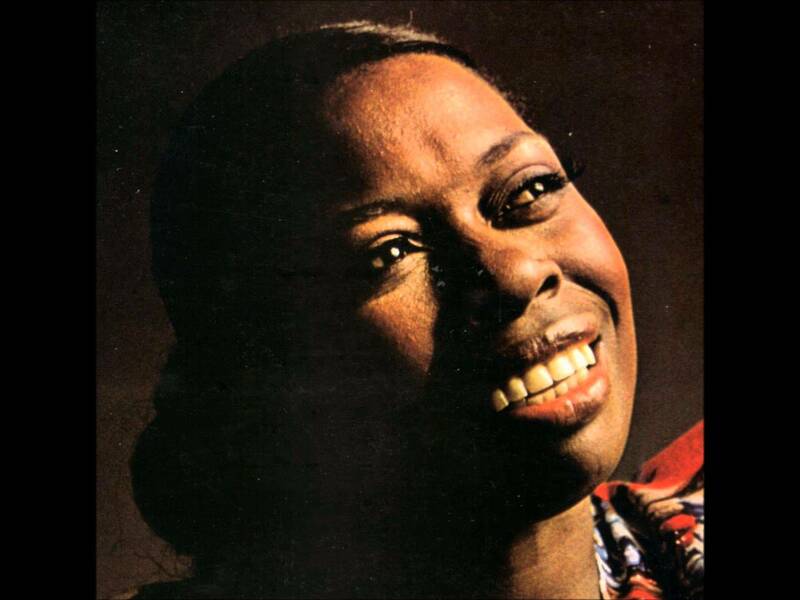 She performed with the Johnny Otis Show at the Monterey Jazz Festival in 1970. One of her biggest post-1950s triumphs was in 1972 with her first album for Kudu Records. The song penned by Gil Scott-Heron, "Home Is Where the Hatred Is," - an account of drug use — was lead track on From a Whisper to a Scream which went on to be nominated for a Grammy Award. When Phillips lost to Aretha Franklin, the latter presented the trophy to Phillips, saying she should have won it instead. Taylor continued to cut albums with her until in 1975, she scored her biggest hit single since "Release Me" with a disco-style update of Dinah Washington's "What a Diff'rence a Day Makes". It reached a high of a Top 20 chart appearance in the U.S., and Top 10 in the UK Singles Chart.On November 8, 1975 she performed the song on an episode of NBC's Saturday Night hosted by Candice Bergen. The accompanying album of the same name became her biggest seller yet, with arranger Joe Beck on guitar, Michael Brecker on tenor sax, David Sanborn on alto sax, and Randy Brecker on trumpet to Steve Khan on guitar and Don Grolnick on keyboards. She continued to record and perform throughout the 1970s and early 1980s, completing a total of seven albums on Kudu and four with Mercury Records, for whom she signed in 1977. 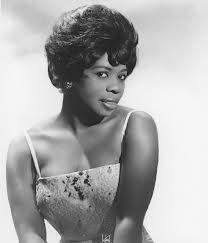 In 1983, she charted for the final time on a tiny independent label, Winning with "Turn Me Out," which reached #85 R&B. She completed recording her final album a few months before her death, but it was not until 1986 that the label (Muse) released the record.